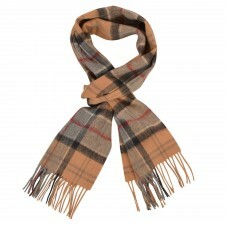 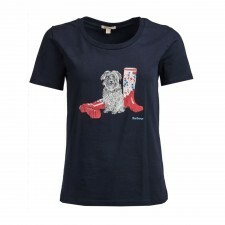 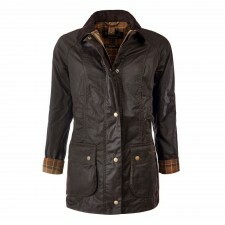 Huge selection of Barbour clothing and accessories! 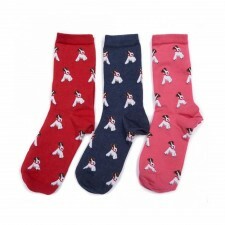 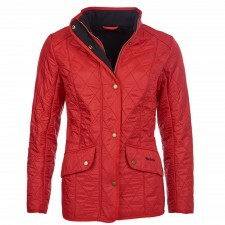 Low prices and fast UK shipping. 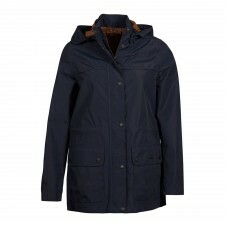 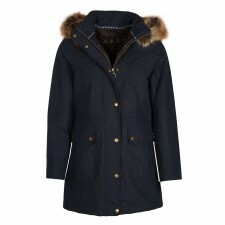 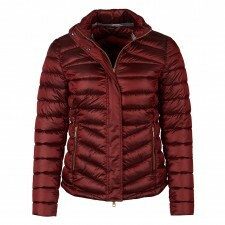 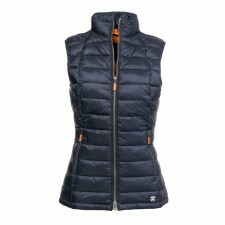 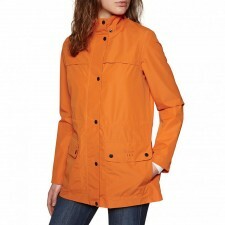 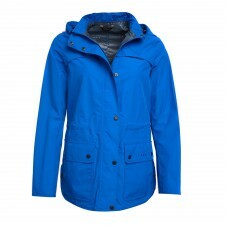 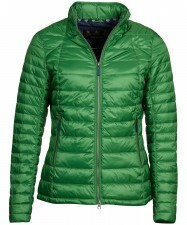 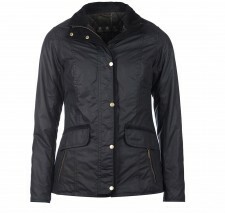 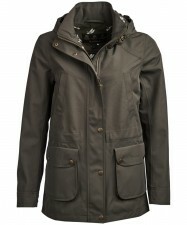 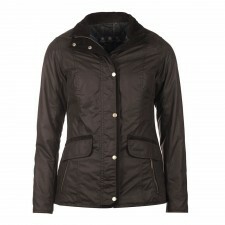 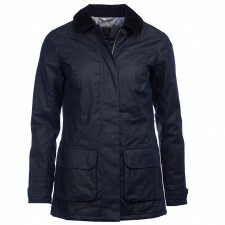 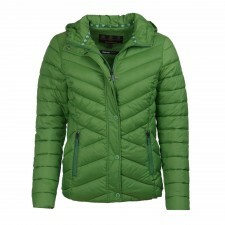 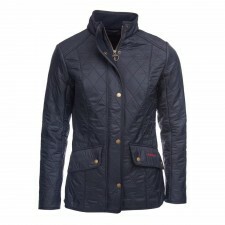 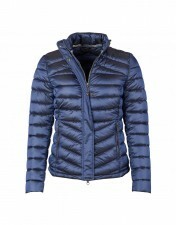 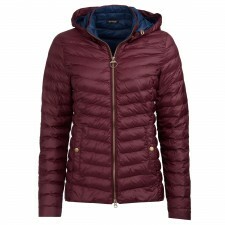 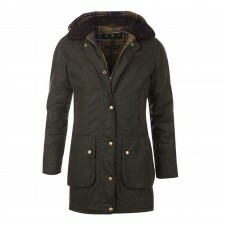 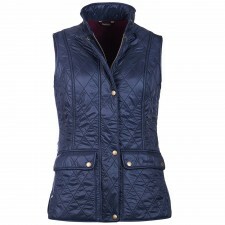 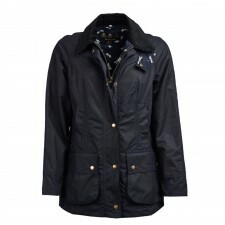 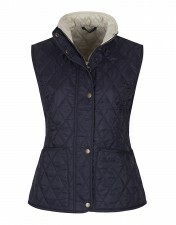 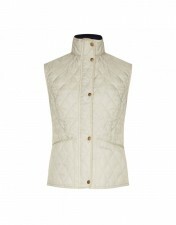 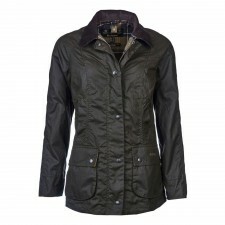 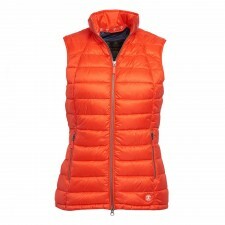 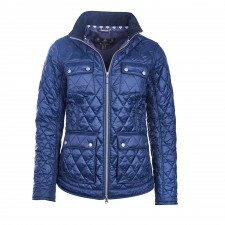 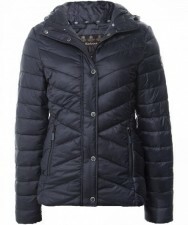 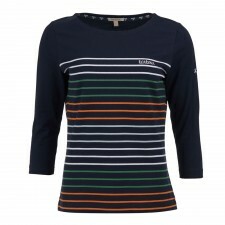 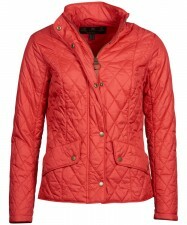 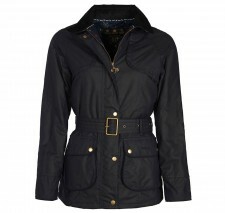 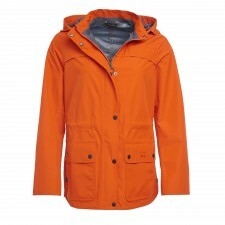 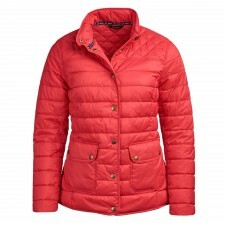 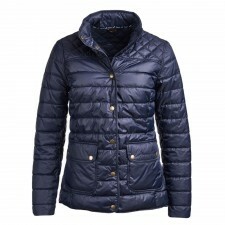 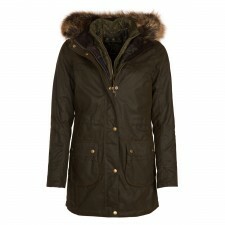 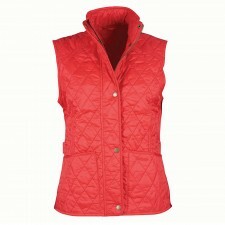 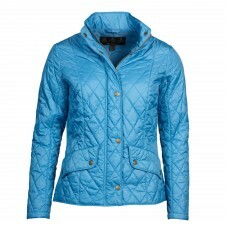 Browse our fantastic range of womens Barbour jackets, shirts, dresses and more! 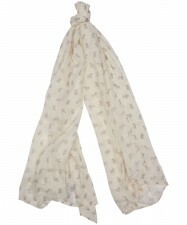 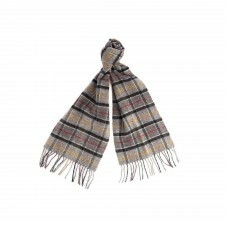 Instantly recognisable, these high quality items are must-haves for any wardrobe! 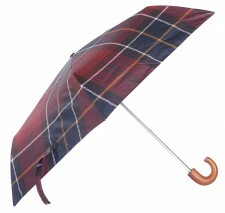 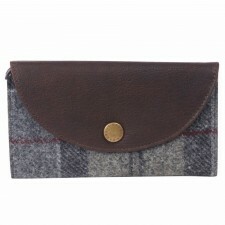 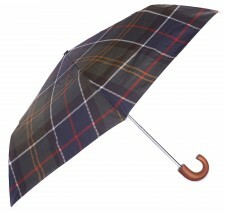 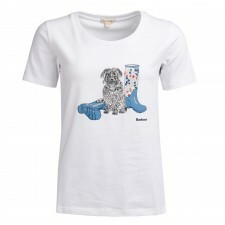 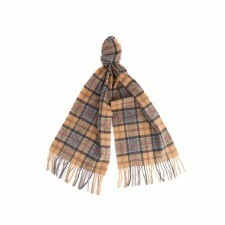 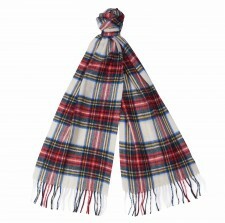 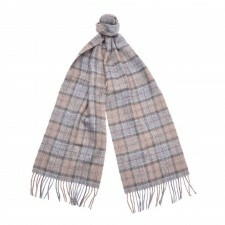 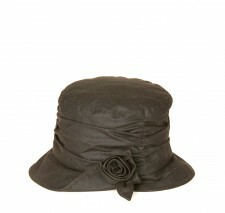 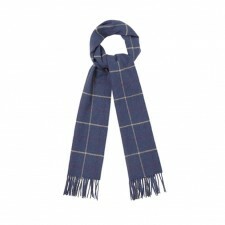 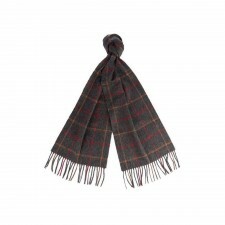 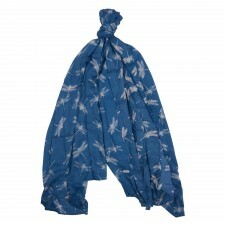 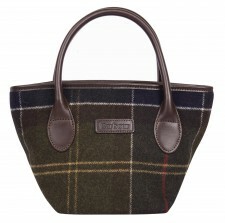 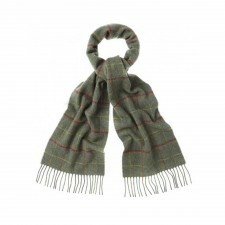 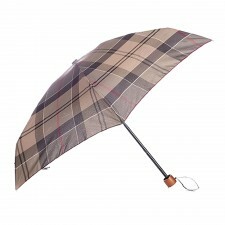 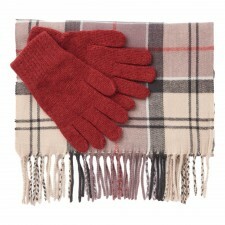 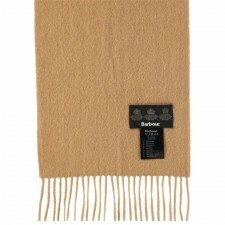 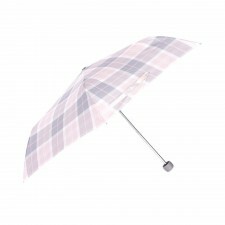 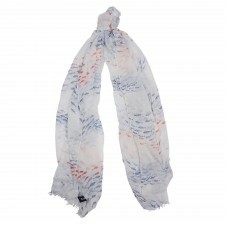 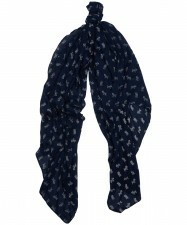 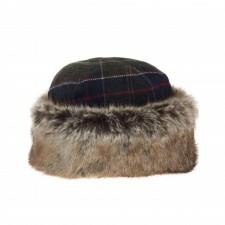 In stock now ready for despatch these Barbour accessories make great gift ideas. 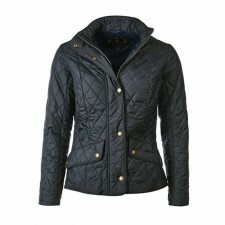 Order today and get next day delivery!